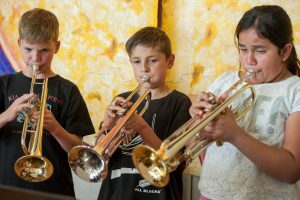 Your child can learn to play a musical instrument with us at school! One-on-one and group lessons take place during the school day. We offer tuition for all stages of musical development – beginner to advanced. 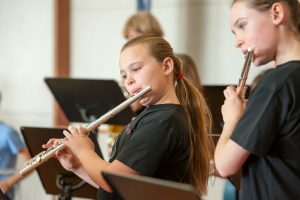 Instrument choices include guitar, piano, keyboard, ukulele, drum kit, brass and woodwind. 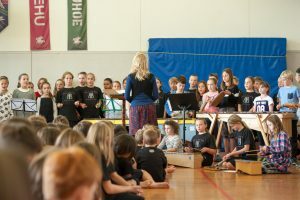 Copyright © 2019 Ponsonby Primary School. All rights Reserved.